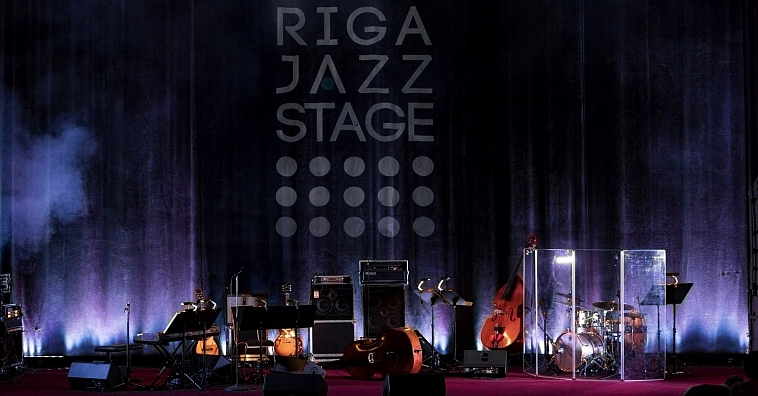 “Riga Jazz Stage” announces new season ! 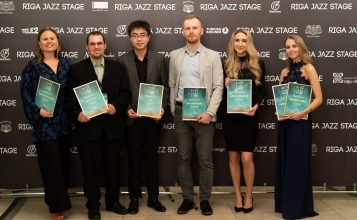 International Jazz Artist Contest “Riga Jazz Stage” announces the new season of 2019 with a search for emerging talents in two categories – “Jazz vocal” and “Jazz piano”. 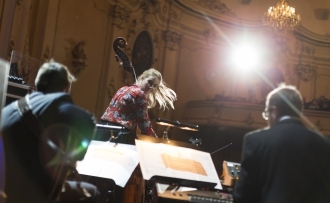 New jazz artists – talents who are willing to break into the international jazz arena – from Latvia and the whole world are invited to apply for the contest. 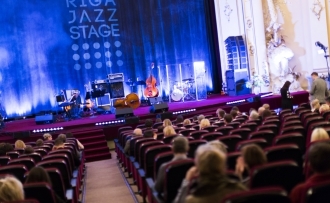 The best vocalists and pianists who qualify for the second contest round, will perform in Latvia on the main stage of Cinema “Splendid Palace” in front of expert judges and music lovers. 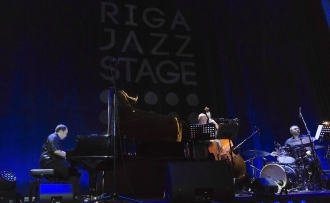 Tickets to the contest concert, contest finals and the gala concert with contest winner announcement and performance by the outstanding Portuguese singer, “Riga Jazz Stage” resident artist Maria Joao will be soon on sale at “Biļešu Serviss” sales points and website.